If one thing is clear, is that video game movies simply haven’t been that good over the years. Whether it was Prince of Persia, with its hammy acting, bad plot and excessive budget (plus a not so great box office performance that dissuaded Disney from making any sequels) or 2005’s Doom movie (which simply was a dismal film all-round) there’s no doubt the “video game movie curse” is very real. So, it’s no surprise then that no one expected much from Duncan Jones’ Warcraft movie, then. This is a film based on Blizzard’s mightily popular World of Warcraft video game, and while it was actually pretty faithful to the source material, it ended up being a critical and commercial flop in the US. But while some thought Warcraft’s domestic failure would be the last nail on the coffin for large-scale, big-budget video game movies, the film’s superb box office performance in China made it the top-grossing video game movie of all time. This was in part due to the video game’s large popularity in the Asian country, where Blizzard’s online role-playing game is a favourite amongst Chinese gamers. And in a recent interview with Syfy (via PC Gamer) movie director Duncan Jones spoke about the challenges of making the Warcraft movie back in 2016. This was due to the many parties involved in the movie’s production, and of the political turmoil involving the film’s production company, which was subject to a buyout during the shooting. “They [Legendary Pictures] were associated with Warner Bros. They left Warner Bros. and joined Universal. They were sold to Wanda, this Chinese conglomerate. They lost or replaced a number of their producing staff halfway through our movie”, said Jones in the interview. There’s also the fact that one of the stakeholders was Blizzard itself, and the people behind the game (who are still making quite a bit of money out of it) surely wanted to see the game’s characters and universe represented in a specific way in the picture, meaning it’s likely director Duncan Jones had less creative control than he would have liked. “We were also working with Blizzard, who understandably were very careful about what happened with the movie because their bread and butter was the game Warcraft, which was bringing in a billion dollars a year for them. So, whatever we did with the movie was likely to be small potatoes compared to how important the game was for them. 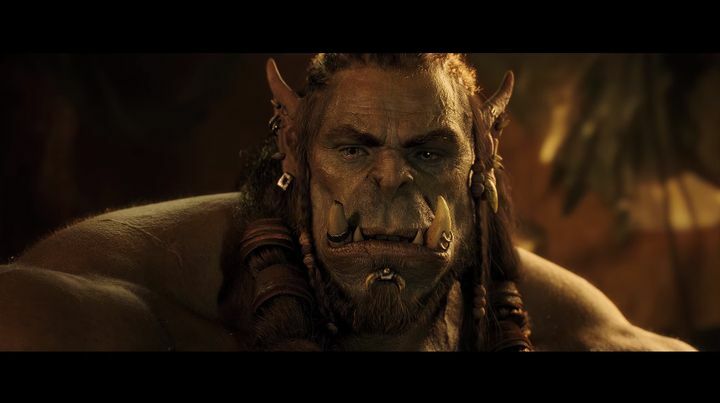 So it was really a very active political landscape”, said Warcraft’s director. 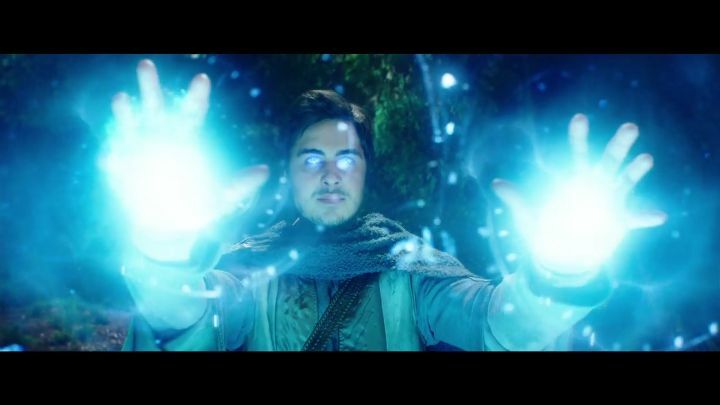 Jones also spoke of the rewrites required throughout the production of the movie, saying these were “really difficult and at times disheartening”, likely making the filmmaking process a major challenge, and explaining why the end product wasn’t as great as Warcraft fans were hoping for. But still, it’s clear the Warcraft movie wasn’t an unmitigated disaster like others have been, and it’s also true that Duncan Jones’ fantasy epic involving orcs and humans is far from being the worst video game movie released to date. It failed to break the dreaded video game movie curse (of course), but still managed to make more money than any other video game film before it, so here’s hoping Warcraft fans do get the film they deserve if Blizzard’s fantasy universe does return to the silver screen someday.